This is a damn good bloody mary mix. It MUST sit overnight. Then in the morning, stir with vodka and top with lemons or limes, olives stuffed with garlic, celery, artichoke hearts and anything else you can think of. Recipe courtesy of Thrillist. 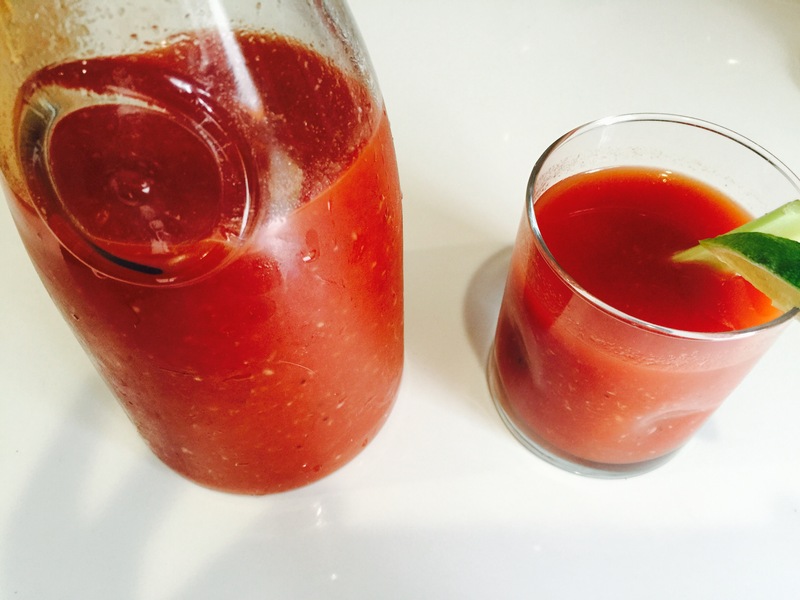 Kept it similar but used more tomato juice. It was quite a hit at a brunch we had! Mix all together the night before! Add the fixings the next morning.